Our Anti Vibration Flange Nuts have a unique design that stops the bolt from loosening during vibrations and reduces installation time. Our unique all metal anti vibration flange nuts stay securely tightened without the need for washers, nylon nuts or thread locking compounds. The key to the anti-vibration system is advanced technology in the thread design, which restricts movement between the nut and bolt during vibration, thus preventing loosening. The system is time proven and independently tested at SP Sweden to DIN 65151. Installation time is reduced as the flange nuts are free running onto bolts with no resistance, and are then tightened with one hand and one tool. This also greatly reduces the chance for dropped objects during installation. Furthermore, the flange nut has the washer included which reduces the inventory of parts required. This improves logistics, reduces costs and ensures correct fitment on the bolt. Øglænd all metal self locking anti vibration nuts have a unique thread design which prevent side to side movement. This guarantees the nuts will not loosen during vibration. The design also distributes the loading evenly through the threaded length. 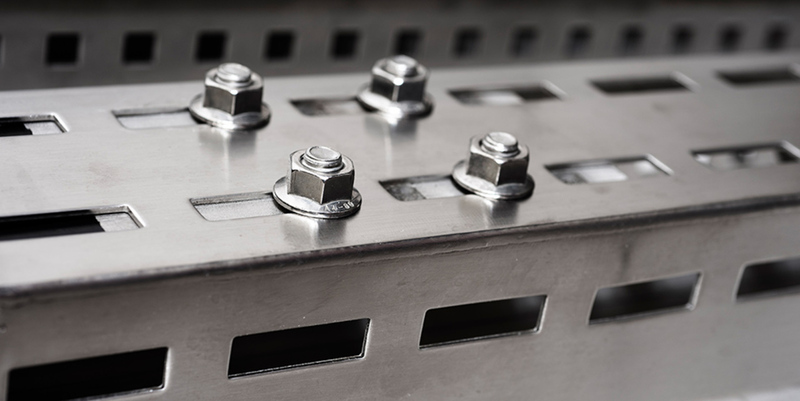 Standard threaded fasteners have a tolerance gap between the threads. This gap allows the nut to move slightly from side to side when they are exposed to vibration. 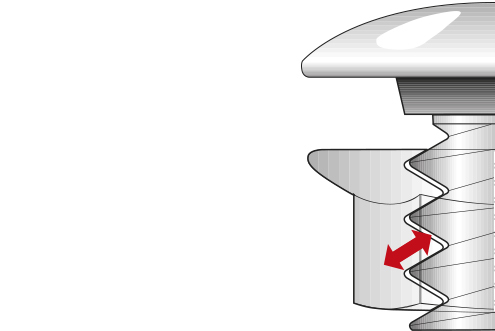 The spiral shape of the thread then causes the nut to rotate and loosen. Nylon inserts and chemical fasteners can slow down this effect, but do not prevent it. Anti vibration tested to DIN6515. Working temperature to -60 °C. No washers required – simplifies logistics and improves HSE from dropped objects. 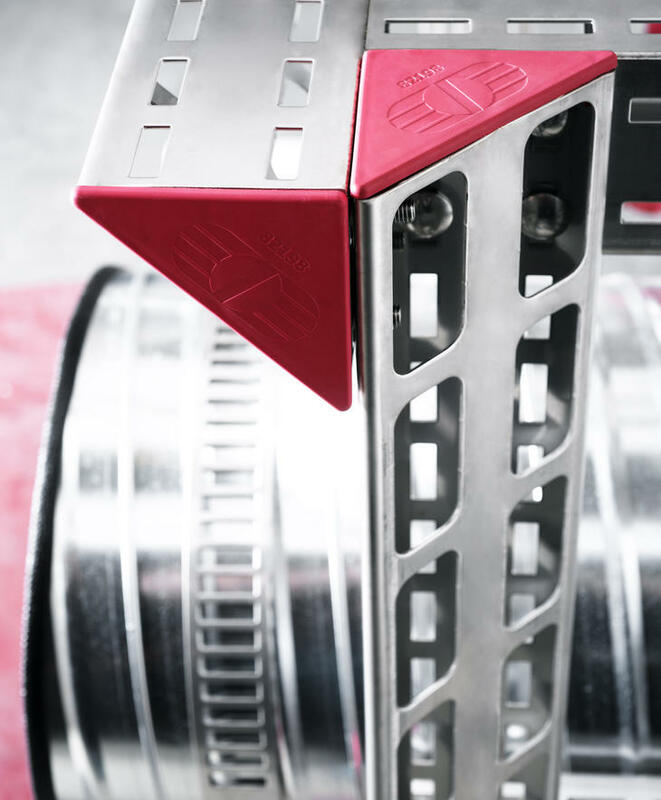 Flange design guarantees correct fitting orientation. 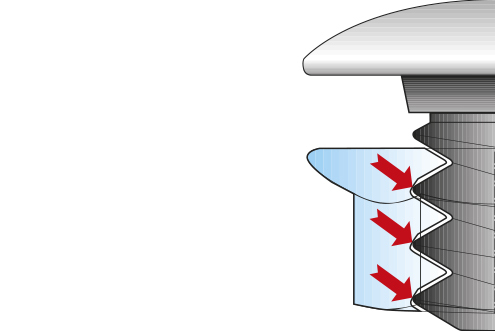 Wide flange distributes loading and stress. Free running- reduced installation time. HSE benefits: one hand, one tool tightening reduces chance of dropped objects. Thread design distributes stress equally through the entire length. Reduces risk of stripping and cross threading. Bolt end can be flush with nut without loss of tightening force. DROPS (Dropped Objects Awareness and Prevention) recommended. Quick, Safe & Cost Effective! Fastener vibration tests comparing Oglaend System self-locking flange nuts with other locking methods.